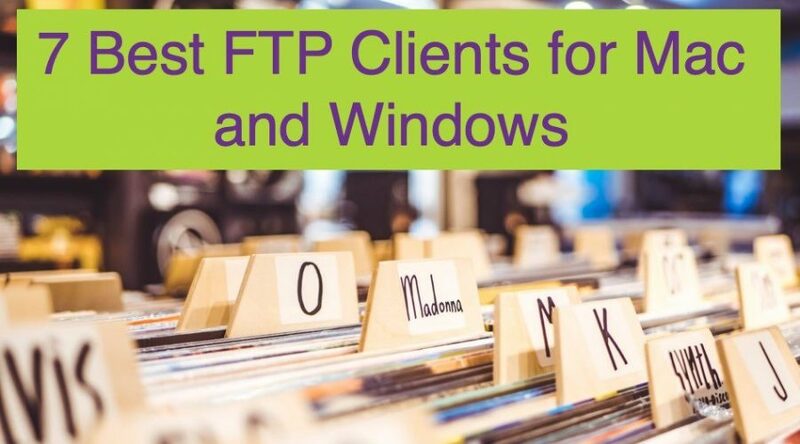 Millions of apps are available for various purposes and on various platforms. 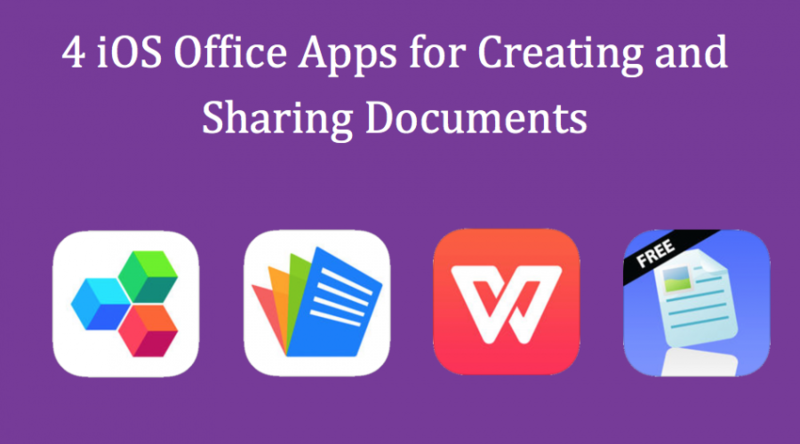 Here we offer tips, tricks and reviews of apps on mobile and desktops platforms. 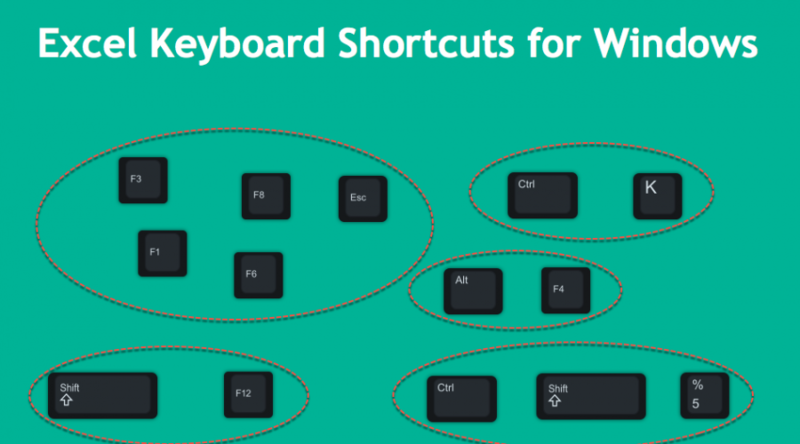 We cover tutorials on apps like WeChat, WhatsApp, Excel, PowerPoint, Word and other apps that helps on web development. 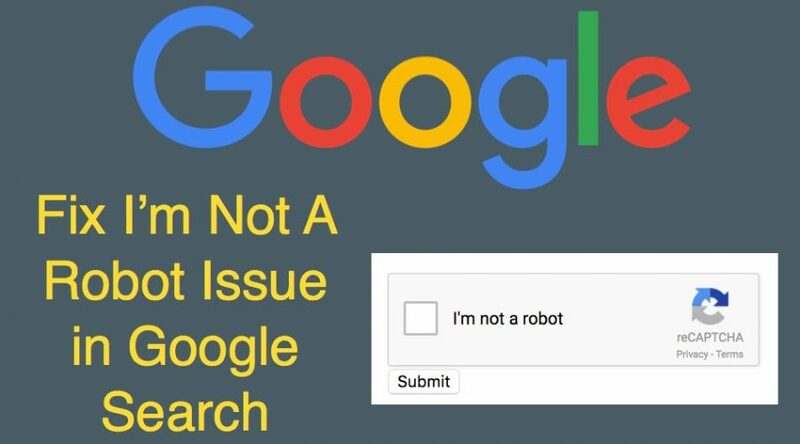 If you have any tips for using any popular apps, send your article to us for publishing. 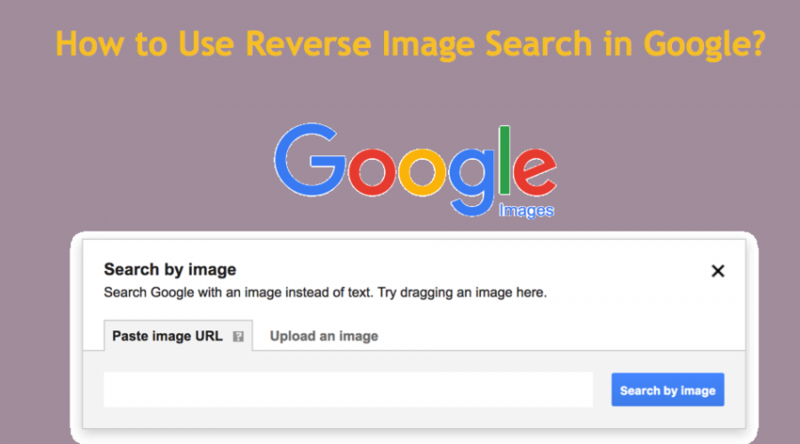 How to Use Reverse Image Search in Google? 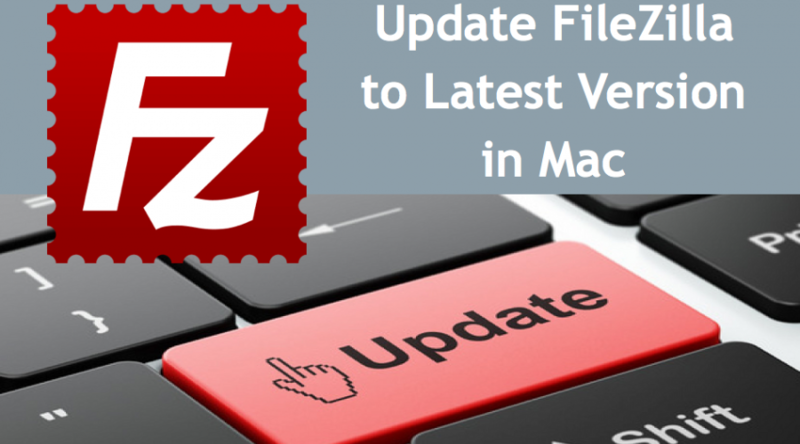 How to Update FileZilla to Latest Version in macOS? 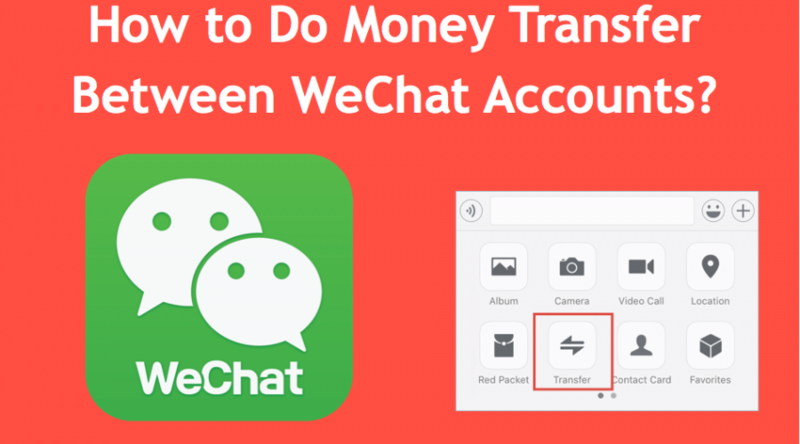 How to Do Money Transfer in WeChat Accounts? 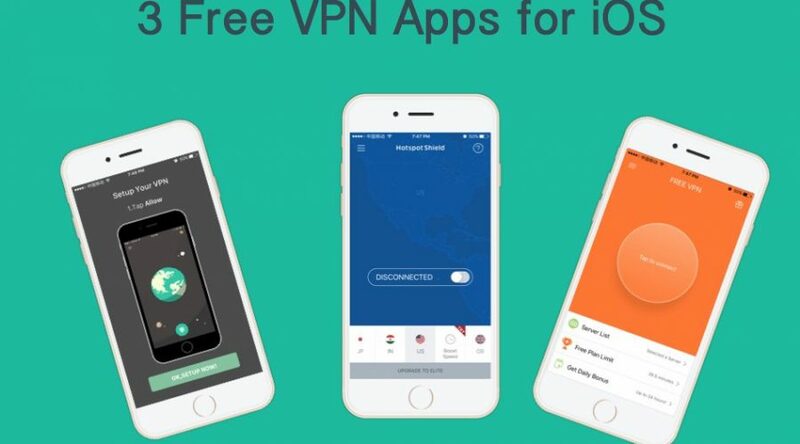 iCloud storage helps to store and retrieve files through all your iDevices. 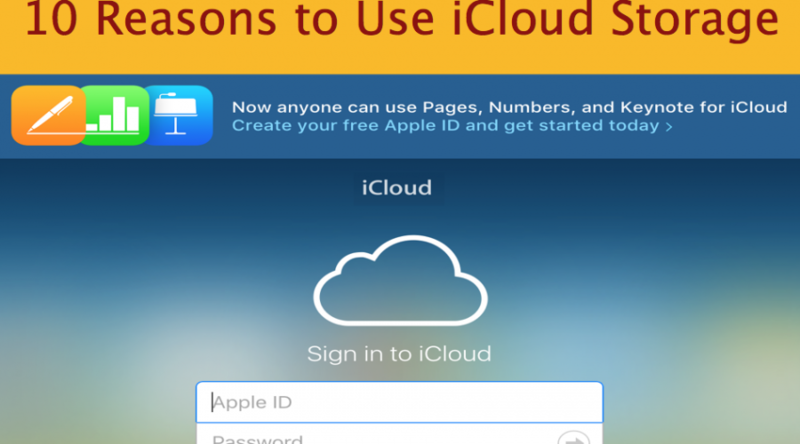 Here are 10 reasons why you should use iCloud on Apple devices. 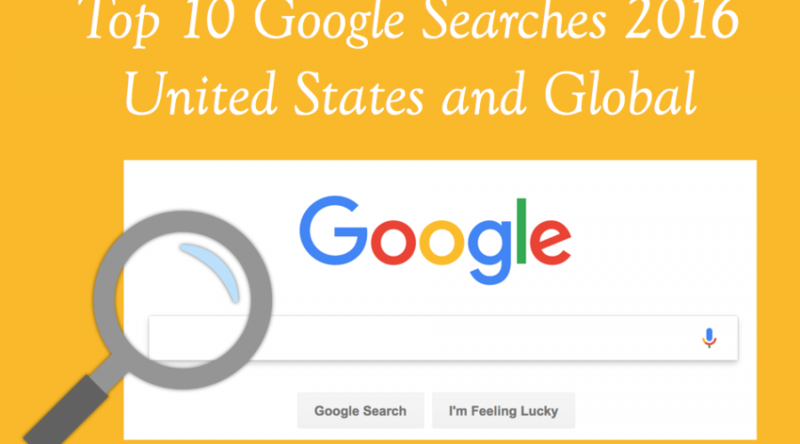 List of top 10 searched words in Google in 2016 for United States and globally under general search, news, movies, people and musicians group.